I understand that a rival bid has been made to buy Bishop’s Meadow in Farnham. Alarm bells are ringing! 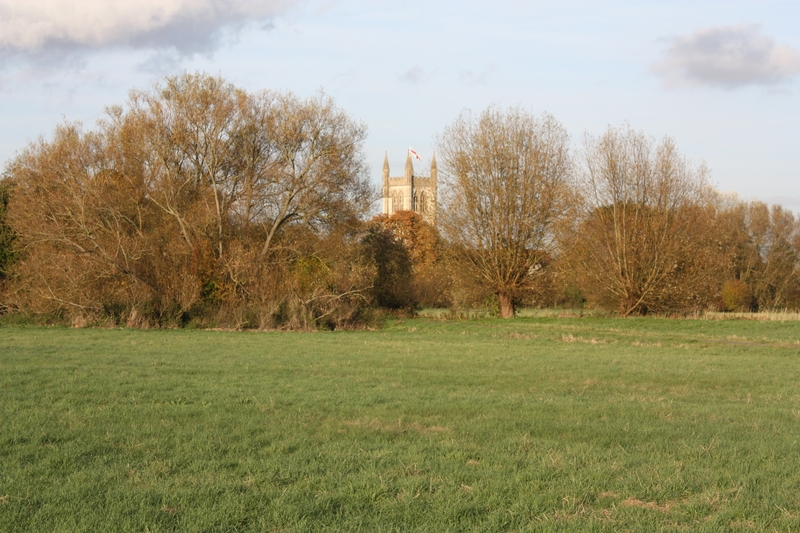 A speculator has bid close to the asking price so it is critical that we get the maximum possible level of pledges to the Bishop’s Meadow Trust as quickly as possible. 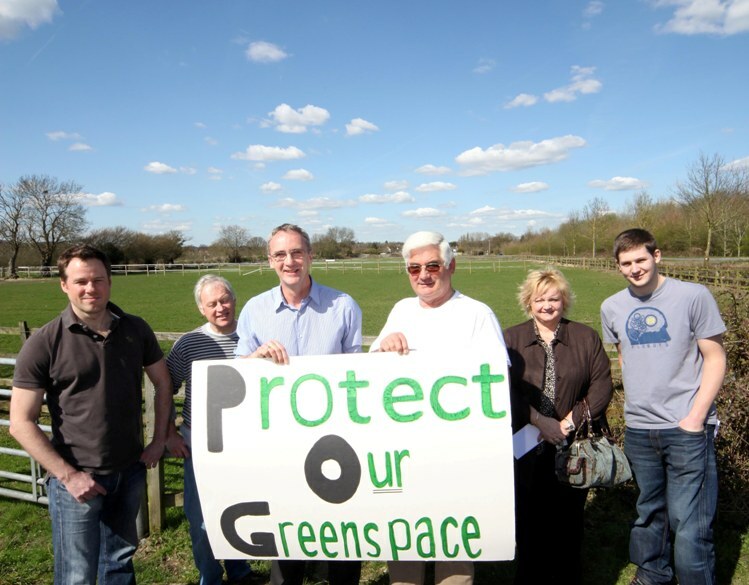 We’ve made great progress in our goal of saving Bishop’s Meadow in Farnham. Thousands of pounds have already been pledged with some big backers behind the new ‘Bishop’s Meadow Trust’ that has been set up. The Lib Dems have taken the lead in setting up the Bishop’s Meadow Trust but the Trust will be controlled by the whole community. Anyone donating at least £1 will become a member of the Trust and will have a vote at meetings to elect or re-elect Trustees. Regardless of how much a person donates they will only have one vote each. The Trust has been set up in this way deliberately, so that it is truly controlled by the whole community and not by any clique or special interest group. The Trustees will then contact you personally, as the Trust will be non-political in nature.